Black students who have just one black teacher in elementary school are significantly more likely to graduate high school and attend college. Yet, the chance of a black student — or any student of color — having a teacher that looks like them are unacceptably slim. A whopping 40 percent of public schools in our country do not have a single teacher of color on staff and in 17 states, more than 95 percent of teachers are white, according to a recent study. So it’s not surprising that while 50 percent of American students identify as a person of color, only 20 percent of their teachers do. For high school principal Cory Cain, an E4E-Chicago member, these numbers aren’t just a statistic, they were his reality. As a young black man growing up in Florida, Cory did not have a black teacher until his junior year of college. Now as a principal, that experience is never far from his mind. He’s constantly thinking of new ways to recruit more people of color into education and ensure his students benefit from a diverse faculty. But why does this disparity exist? There are many complex reasons, but for Cory, one stands out. "It's a vicious cycle," explains Cory. "Too many students are receiving an education that fails to expose them to teachers of color who can serve as positive role models. This means the pool is smaller because few students of color see teaching as a viable career, so the cycle continues." 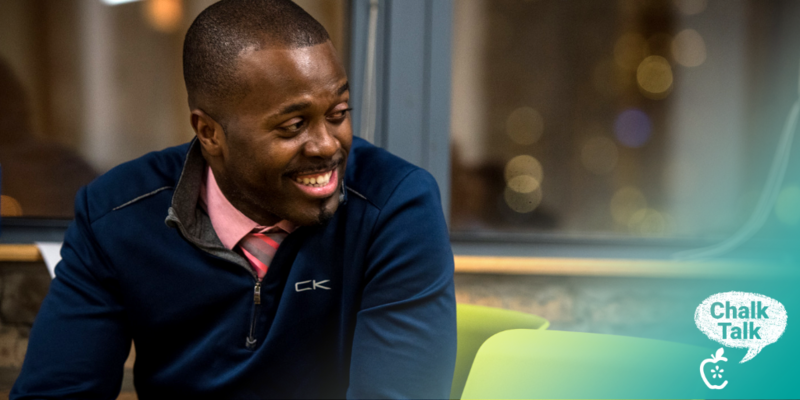 His high school primarily serves young men of color in inner-city Chicago, so Cory works hard to ensure his students can see themselves reflected in the school’s faculty and administration. "It's a pretty simple equation," describes Cory. "Putting educators of color in front of students of color results in more teachers of color." 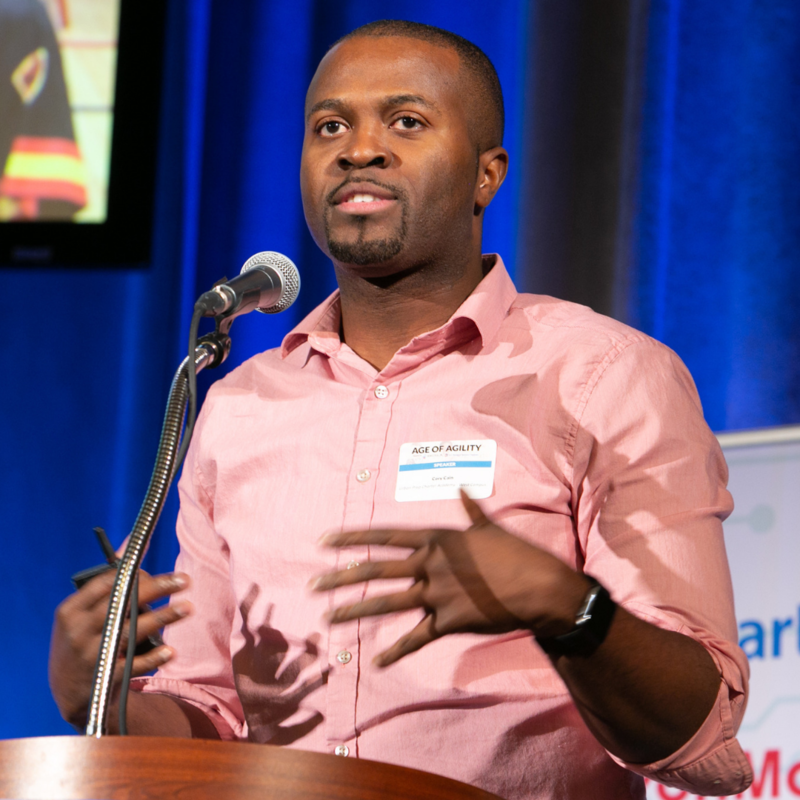 Driven to expand his impact, Cory's school became a founding member of the Black Male Educators Alliance, a group dedicated to increasing the number of effective black male educators to improve the educational experiences for urban children. “One of the very practical ways our group works to achieve this mission is by inviting students to see us in action, learn how we got here, and understand how we can be personally and financially successful in this profession,” said Cory. When it comes to increasing diversity in the teaching workforce, Cory is not alone in his efforts. 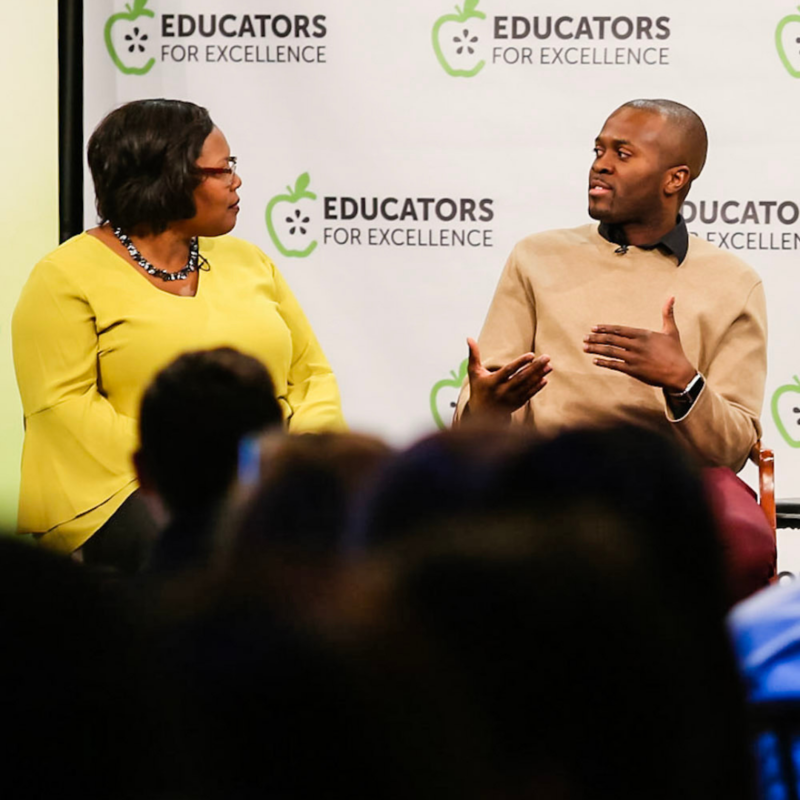 In Connecticut, a team of nine E4E members met over the course of six weeks last spring to craft specific recommendations for how schools can improve teacher diversity, better support students of color, and encourage them to pursue teaching as a career. In Minnesota, where the statewide teaching force is 94 percent white, a team of 16 E4E members issued a comprehensive policy paper which identified opportunities at the state and local level to help diversify the teacher workforce and elevate the profession as a whole. And in Chicago, E4E members created a working group that drafted specific recommendations to improve diversity and successfully advocated for the school district to provide implicit bias training for all new principals. If you want to get involved in this difficult, but necessary and urgent work, please consider reaching out to your local E4E chapter!